On May 11, 2016, Cops For Kids With Cancer went to the Narragansett RI Police Department and made a $5,000 donation to the family of Josephine DeSimone. 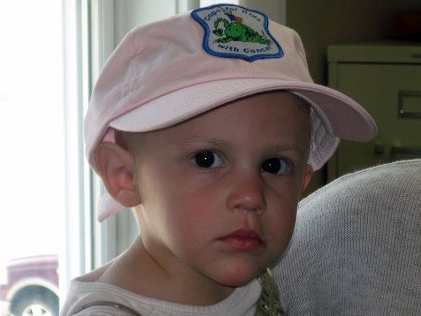 A 2 year old girl from Narragansett, RI, who has Wilms Tumor. In photo left to right, sponsor Retired Lieut Det. MSP Tom Quigley, Chief Sean Corrigan, Bob Faherty, mother Susan and Josephine.